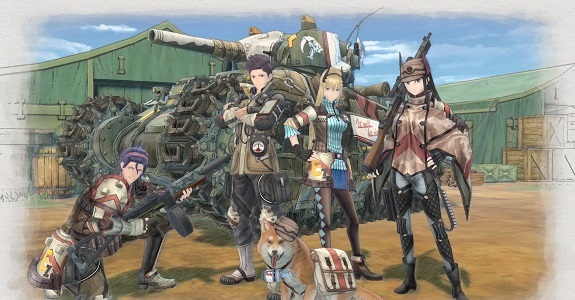 Today’s Daily Briefs: Commercial for Valkyria Chronicles 4, video clip and Japanese release for Urban Trial Playground, retail release for The Coma: Recut, Shin Megami Tensei IV & Final Double Hero Pack releasing in April in Japan, latest screenshot for Attack on Titan 2, latest set of Famitsu previews, latest screenshots for Dragon Quest Builders, Chou Sentou-chuu Kyuukyoku no Shinobu to Battle Player Choujou Kessen! 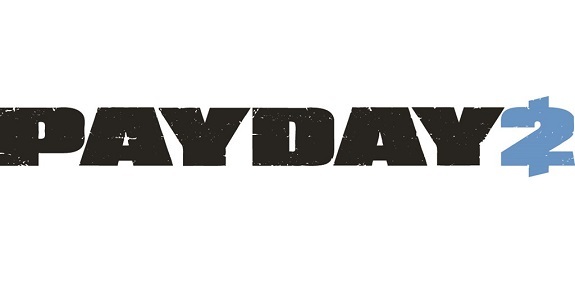 getting a budget re-release in April in Japan, and launch trailer for Payday 2! Full touch screen menu support, HD Rumble, CRIME.NET Local Play, and timed exclusive character: the Nintendo Switch version of Payday 2 is getting all that when it launches, next month!